plant featuring the very latest packaging technologies. Other specific technologies available upon request. 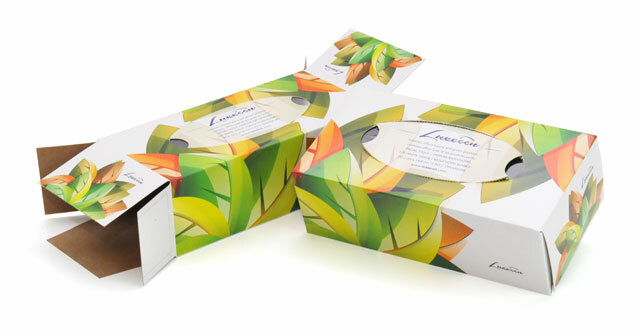 As a result we can provide you with an eye-catching package and image that perfectly reflects your company, while significantly reducing your marketing and overall packaging costs. What is bigger, 9 or 2?